Six of the Biggest Spring Wedding Myths - BUSTED! Spring is in the air, and that means only one thing: It’s wedding season. Of course, we say that every season. 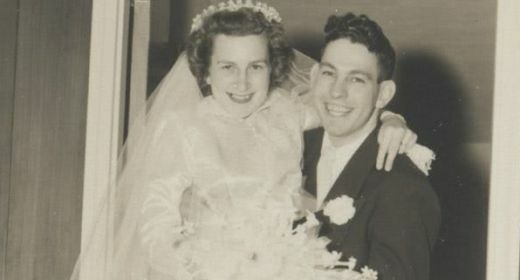 While spring might have been the season for weddings in the past, couples see the appeal of getting married all seasons. Fall décor is breathtaking for a country wedding. 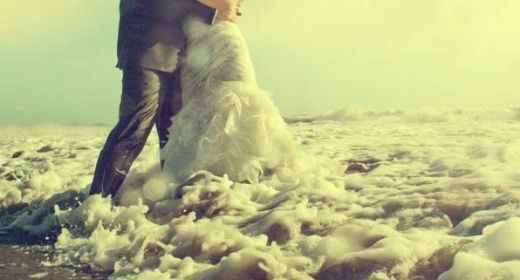 Winter weddings are dazzling and elegant, and a summer wedding screams destination wedding on the beach. Spring weddings remain some of the most beloved weddings of all time, and for good reason. Spring weddings are lovely, and they’re so romantic. Soft colors, the promise of spring, the beautiful weather and fresh flowers make it all so sweet. It’s one of the simplest times of the year, and couples are excited to take advantage of that. Of course, spring weddings come with a little misconception. We were surprised to learn that many spring brides – and grooms – think they must marry a certain way in the spring, or it’s all wrong. Your wedding day isn’t like your salad fork and your dinner fork – there’s no wrong way to do it. That’s why we’ve decided to break down some of the biggest spring wedding myths around, even though you probably weren’t aware there was such a shocking thing as a spring wedding myth. Spring is all about casual-chic, fields of flowers, and informal wedding wear, right? Wrong. 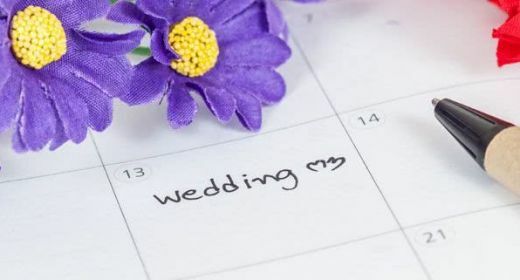 This might come as a shock, but there is no spring wedding rule book in which it states you must be informal when you wed in the spring. Brides, grooms, couples in love: Wear whatever you feel beautiful in on this perfect day. It’s your day. Wear what you please, and don’t go by the ‘rules’ about wedding wear in the spring. If you want to get married in your informal jeans and a tee shirt, do it. If you want to wear a formal gown and a tux and ask your guests to dress in their best black tie formal wear, you do that. And you certainly shouldn’t feel guilty throwing a formal wedding in the spring. Your guests want to see you get married, and it’s always fun to dress up in a world where pajama pants and messy top knots and yoga pants are the new rule. Sometimes we all want a day to just get a little fancy. Negative. You don’t need to get married at noon if you don’t feel like getting married at noon. We’re not entirely sure where this one originated, either. Perhaps it’s all about Daylight Savings Time, and the fact that it’s daylight all the time in spring. We don’t know, so we can’t say for certain. However, we can tell you that it’s perfectly acceptable for you to get married in the dark if you don’t want a daytime wedding. On that note, it really is daylight for hours and hours during the spring, and your guests might not love your wedding if it’s at 9 pm. May we suggest a lovely sunset affair in the spring? It is your day. Remember there is no right or wrong on your wedding day. Daylight, dusk, after-dark; do what sets your soul on fire. The biggest spring wedding myth of them all is the overwhelming need to place fresh flowers on every available surface at your wedding. Yes, spring is synonymous with blooming florals and beautiful gardens, but you needn’t incorporate that into your wedding. Spring weddings do not equate to bouquets of fresh flowers on every table. If you love flowers, use them. If you prefer simpler décor such as natural wood, cherry blossoms, or even greenery such as herbs, use it. Some brides don’t like to incorporate any element of nature into their wedding at all. Break the ‘rules’ and throw your Star Wars-themed wedding on Easter weekend. Anyone who has a problem with your vision of a perfect wedding just needs to have their own wedding. While we personally adore the pastel color wheel, we also love a vibrant summer color palette, a romantic and soft fall palette, and bold and beautiful winter hues. If you want a winter wonderland wedding filled with black and white and red all over in the middle of May, no one is going to stop you. It’s true that soft pastel colors are traditionally associated with spring weddings, but we see no reason you can’t incorporate your favorite colors. You could love spring and dislike pastel colors, and that’s all right. The color of your wedding can be themed, it can be whatever you like best in all shades married together in a perfectly mis-matched wheel of color, and it can be personally yours. No one comes to your spring wedding to see what pastel colors you’ve incorporated into the décor. They come for the open bar – and to see you exchange vows with the love of your life, of course. Take a cue from the most famous fashion designers in the world and think a season ahead. 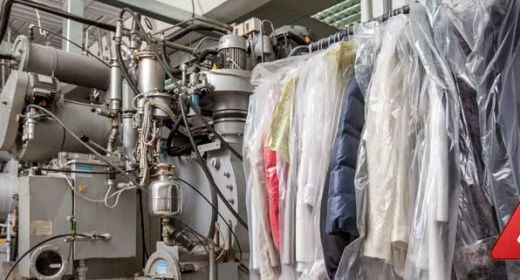 After all, they’re the trend-setters and style mavens of the world, and New York Fashion Week is held in February to preview the Fall/Winter collections for the current year. You’re not going to see models in their pastels on the runway, so why bother doing the same on your own personal runway? Think ahead, and use any colors you want on your wedding day. And now we’ve reached the most controversial spring wedding myth of them all; you must stay indoors this time of year. Sure, the weather is often unpredictable in spring, but can you really claim a season in which the weather isn’t unpredictable? If you want to get married in the middle of a field of flowers in spring, you know where you live. You know if this is feasible, and you know that anything might happen. That’s why you choose your beloved outdoor location and a backup just in case. What we love about spring brides is their sense of intelligence and their planning technique. A field of beautiful blossoms in the middle of Vermont might be entirely possible for your May wedding, and it might be a field of white snow if the weather turns. You know this, so you have a backup plan. You don’t need us to tell you spring weather, summer weather, winter weather, and fall weather are all kinds of unpredictable. Get married outdoors with a great plan to move things inside if Mother Nature is a little cranky on your wedding day. You can use a tent, you can find an outdoor location with an indoor option, and you can make things happen no matter what the weather decides to do to you. Did we mention there’s one more spring wedding myth brides and grooms should be aware of? And it’s not just spring, it’s one for the seasons – but it bears mentioning because it’s a problem for many. Your wedding is in the middle of a glorious spring, and you do your dress shopping six months to a year before the big day. 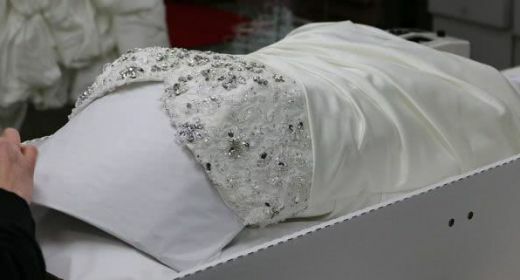 Ladies, while we know you can do anything you put your mind to, you shouldn’t hope and assume and pray you lose 150 pounds before your wedding day no matter how far in advance you plan. Do it. 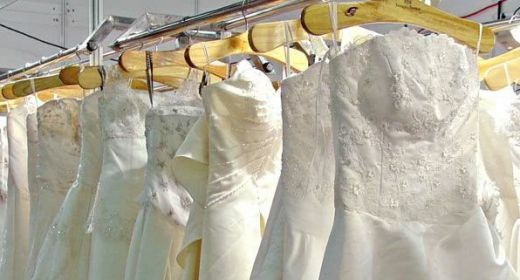 Prove us wrong and make us liars, but so many brides find out they’re unable to lose the weight they’ve assumed they’d lose in time for their final fitting, and things are just too tight. We want you to lose the weight and feel confident in your body and beautiful on your big day, but do yourself a favor and order than dress one size smaller rather than five sizes smaller. It’s easier to take a dress in than it is to force your body into something too small. And, let’s be honest, spring weddings fall immediately after football season, Halloween, Thanksgiving, Christmas, New Year’s, Valentine’s Day, and right around the time the Easter Bunnies made of chocolate appear every single place you go begging you to eat. And we didn’t even mention those adorable little Girl Scouts and their evil cookie boxes just begging you, taunting you, and making you weak. Break Out of the Spring Wedding Mold! Spring weddings are glorious, but they’re not what you might assume. Rules, at least the ones not involving prison sentences and/or jail time, are meant to be broken. Forget the mold, plan the spring wedding of your dreams, and do it in any color, any pattern, and any location you want. Don’t let another bride, a petulant mother-in-law, or your traditional grandmother tell you any differently. You can love them and respect them all without catering to their every spring-wedding-myth whim. It’s your day, your wedding, your memories. Make them good for you and let everyone else do the same on their own big day. Here’s to beautiful spring weddings from every vision.